Photo courtesy of Black Bear Bread Co.
With only a year and a half in business under its belt, Black Bear Bread Co. is a relative newcomer to the local food scene. The bakery in Grayton Beach has quickly become the hot spot of 30A for not only locals but to vacationers, as well. 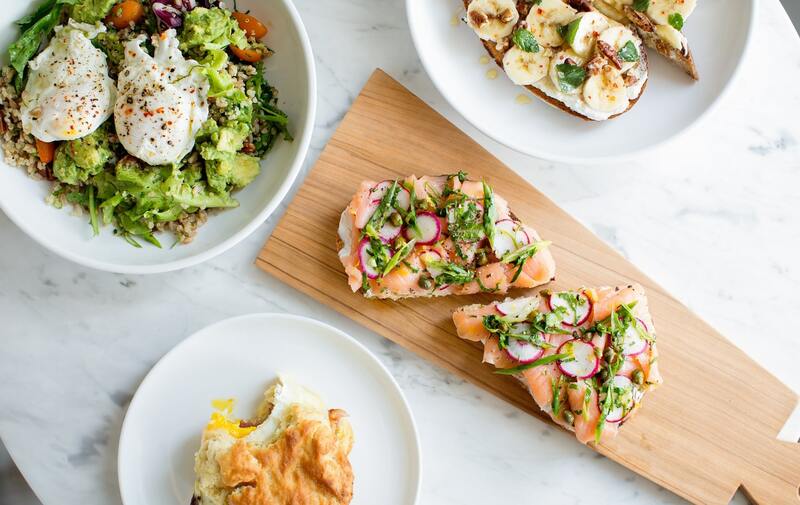 Open daily until 3 PM, be sure to try their famous avocado toast with a cup of Stumptown Coffee, and don’t forget to treat yourself to one of their delicious bakery goodies! 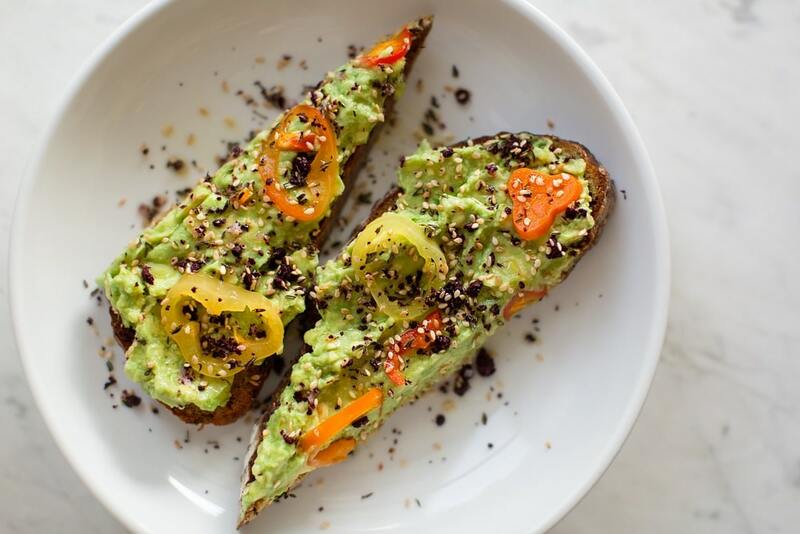 To learn more about Black Bear Bread Co. in VIE’s 2018 Culinary Issue, click here. 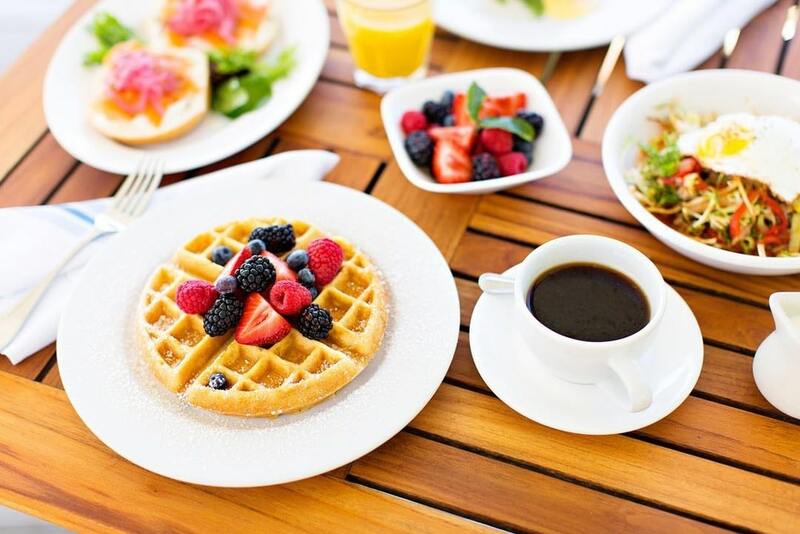 A rooftop brunch with a view of the Gulf of Mexico—what could be better? Bud & Alley’s is a 30A staple most famous for having one of the best rooftop views along the Gulf Coast. 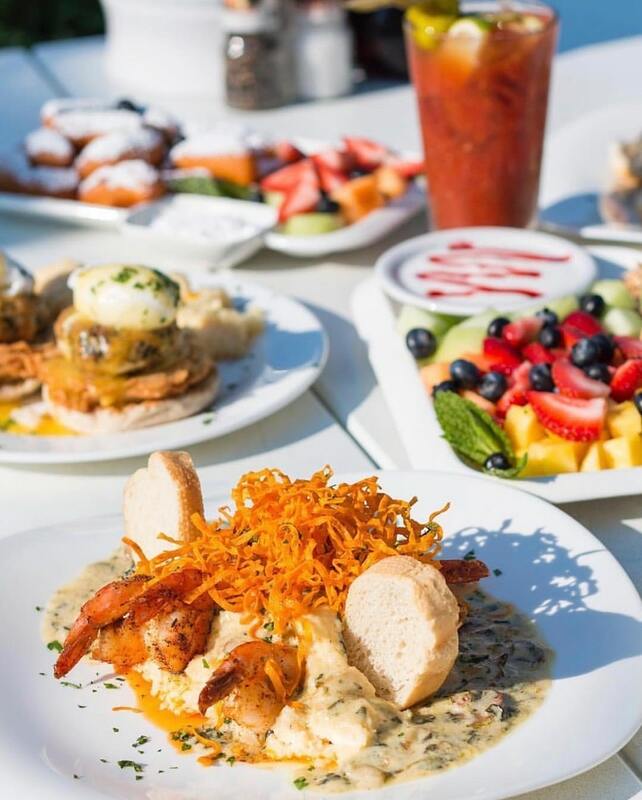 You can generally visit the rooftop bar around sunset for one of the most happening spots out there; however, they also serve one of the best early morning views along the Emerald Coast paired with mouthwatering breakfast and lunch items that make Bud & Alley’s hard to beat for one of the best brunch locations. To learn more about Bud & Alley’s in Seaside and to check out their breakfast menu, click here. If you’re looking for a little more upscale dining experience, Havana Beach Bar & Grill is your go-to destination. Located in the lobby of The Pearl Hotel in Rosemary Beach, Havana Beach Bar & Grill is inspired by El Floridita, Hemingway’s favorite haunt in old-town Havana. Dine like Papa Hemingway himself with Havana Beach, open daily. To learn more about The Pearl and Havana Beach Bar & Grill, click here. If you’re a grits fan, you’ve come to the right place! Chef Jim Shirley’s famous “Grits A Ya Ya” is what we’re all craving all the time. Even better, the signature dish is available for breakfast, lunch, and dinner! (Pro tip: you can also sub grilled chicken for the shrimp if you like!) 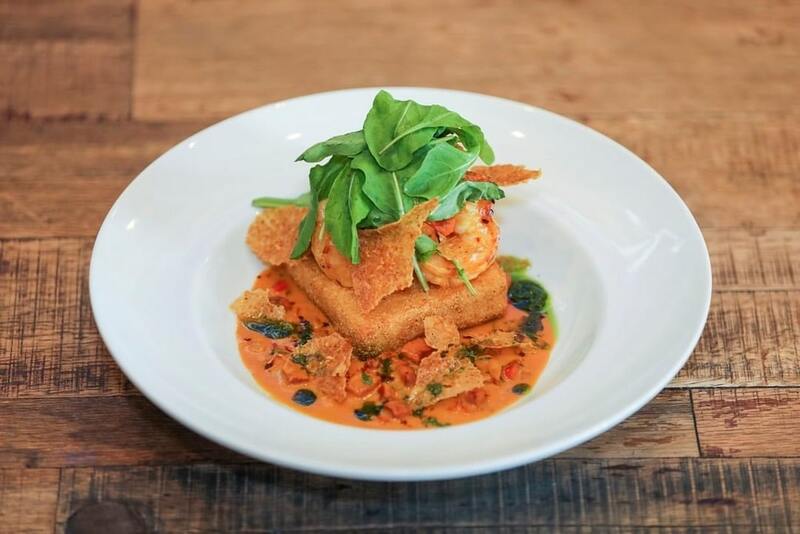 Located in the heart of Seaside, you can’t go wrong with any menu item here! To learn more about Great Southern Cafe, click here. Praise the lard; it’s breakfast time! With locations already hopping in Seagrove and Gulf Place, Perfect Pig is excited to soon open its third location in WaterColor adjacent to Publix and Pizza by the Sea. 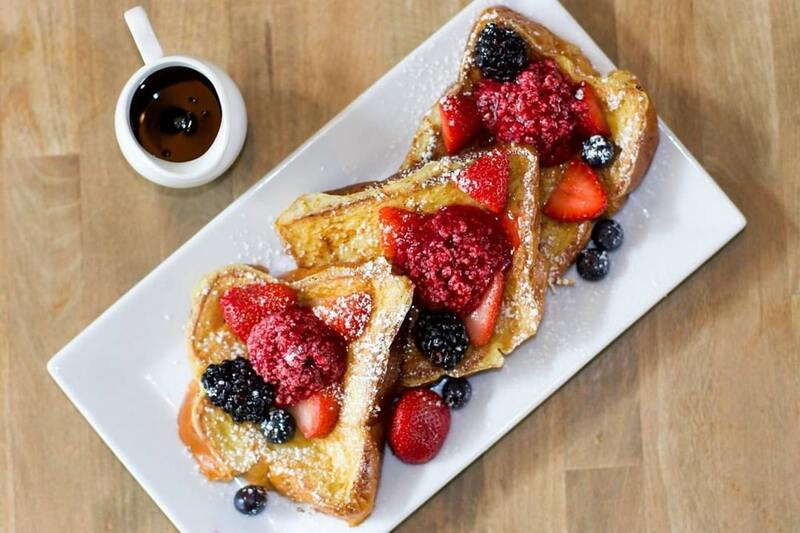 If you have a bit of a sweet tooth, be sure to try their french toasted brioche bread or their vanilla pancakes! To learn more about Perfect Pig, click here. One of the newest members of the 30A restaurant scene, Pescado Rooftop Bar & Seafood Grill has become one of Rosemary Beach’s most popular eateries. And even better, they just added a Sunday Brunch every Sunday from 10:30 AM to 5 PM. Hello, brunch of our dreams with fantastic views to match! 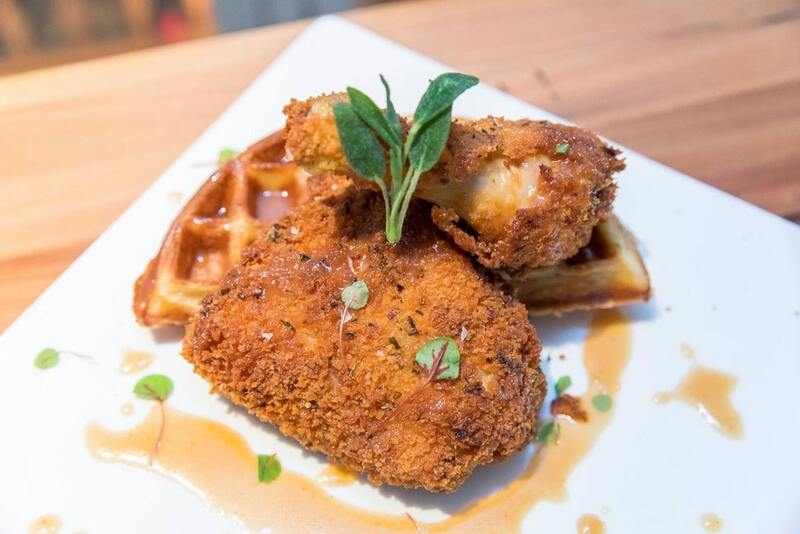 To learn more about Pescado and their Sunday brunch, click here. To learn more about Big Bad Breakfast and to find a location near you, click here. Part of the Spell Restaurant Group, which includes properties such as La Crema, George’s, Edward’s, La Cocina, and Saltwater Grill in Panama City Beach, the Spell family are no strangers to great restaurants. 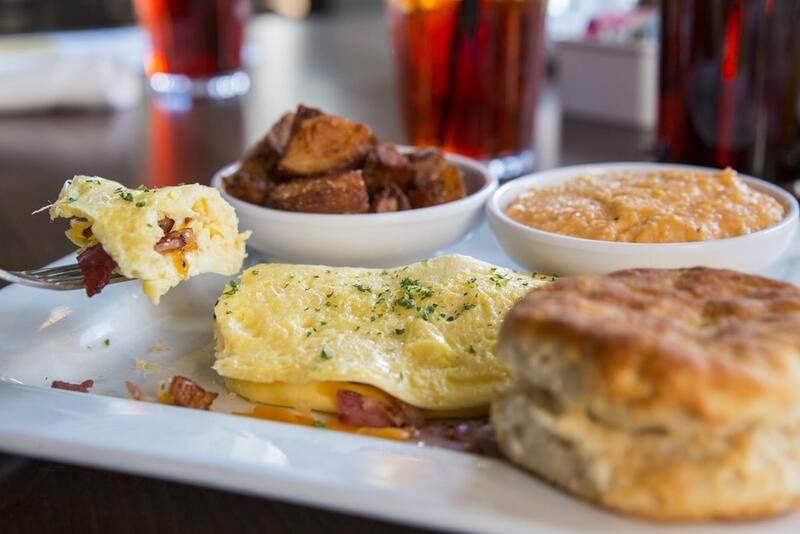 Open daily from 7:00 to 11:00 AM, Grits & Grind has a variety of your favorite breakfast items such as omelets, eggs Benedict, huevos rancheros, Belgian waffles, and more. But first, coffee! To learn more about Grits & Grind, click here. 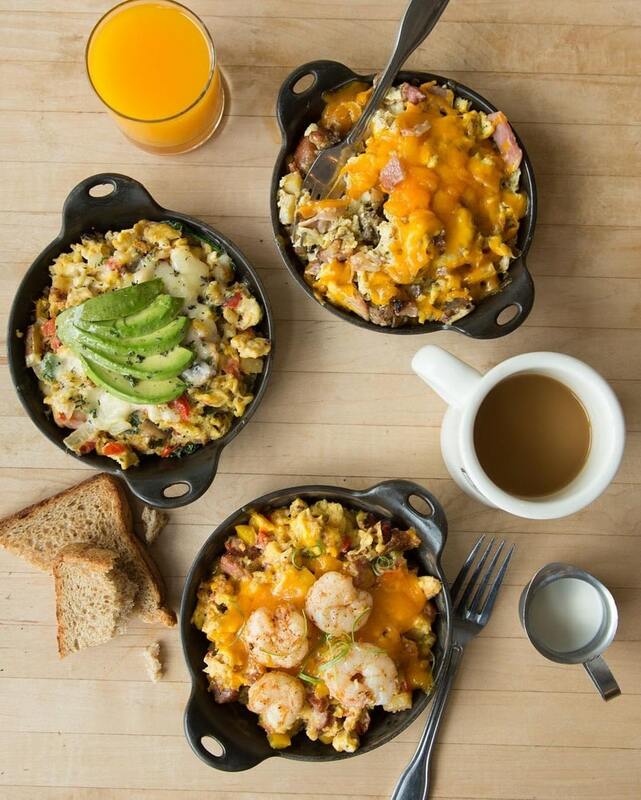 What’s your go-to brunch spot? 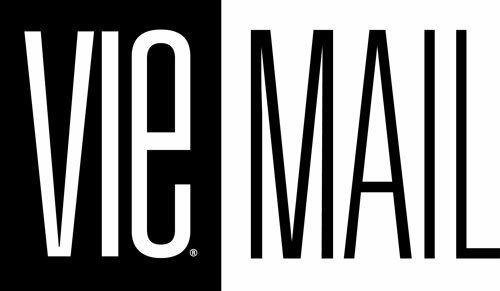 Let us know in the comments or send us your thoughts on social media (@viemagzine)!